Ontario NDP Leader Andrea Horwath has reinstated her chief of staff and campaign director after he previously stepped aside over concerns that he hadn’t done enough to support women allegedly harassed by a Manitoba politician. Michael Balagus apologized to the women in an open letter released Thursday. His statement coincided with a press release from Horwath, who insisted she’s “confident” in reinstating Balagus. 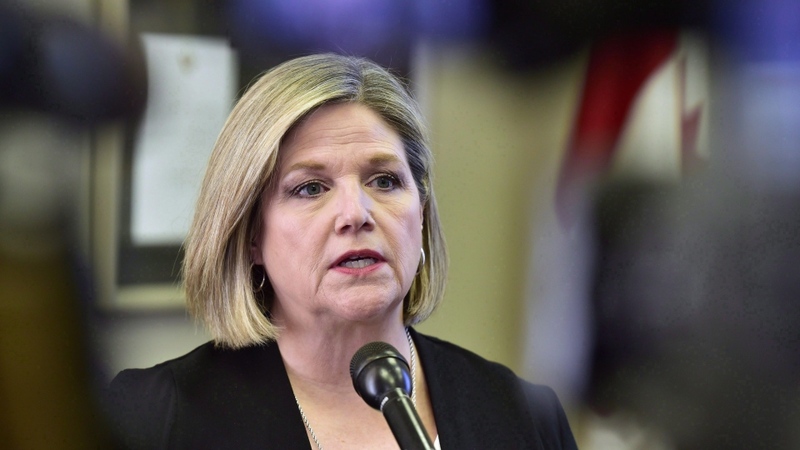 “I’m confident in Michael’s ability to lead our team, and I’ve asked him to resume his duties,” Horwath wrote in a statement Thursday afternoon. 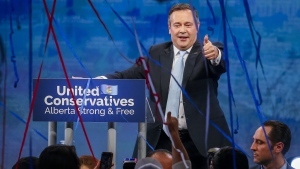 In February, Balagus denied accusations that he didn’t do enough to support two government workers who said they were groped and tickled by Stan Struthers, a longtime NDP cabinet minister. Balagus said he’d never been told about the alleged incidents, which the women said happened in 2010 and 2011. Several more women have since come forward with similar complaints of sexual misconduct against Struthers. At the time, Balagus served as chief of staff. Horwath removed Balagus from his position as chief of staff on Feb. 9, hours after the complaints surfaced. In her notice of Balagus’ reinstatement, Horwath said the system let the women down. “It is a Chief of Staff's responsibility to ensure that employees are able to work in a safe environment. Michael recognizes and takes responsibility for the fact that the systems in place at the time let these women down,” she said. In his own letter, Balagus shared his side of the story. “A number of years ago in the Manitoba legislature, a cabinet minister behaved very inappropriately towards several women, who were left feeling unsupported, and that their concerns about this were not addressed,” he wrote. Struthers released an apologetic statement after the accusations surfaced. "I apologize for any interactions I have had that have been inappropriate and that have caused any person to feel disrespected or uncomfortable," he wrote. "My intention was never to treat women as anything other than equal and respected." Struthers was first elected in Manitoba in 1995 and held several cabinet roles over more than 20 years in politics. He did not seek re-election in 2016.